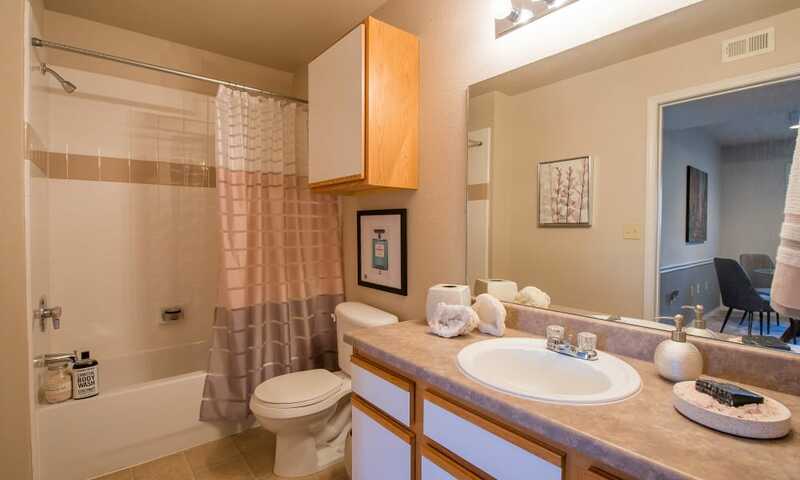 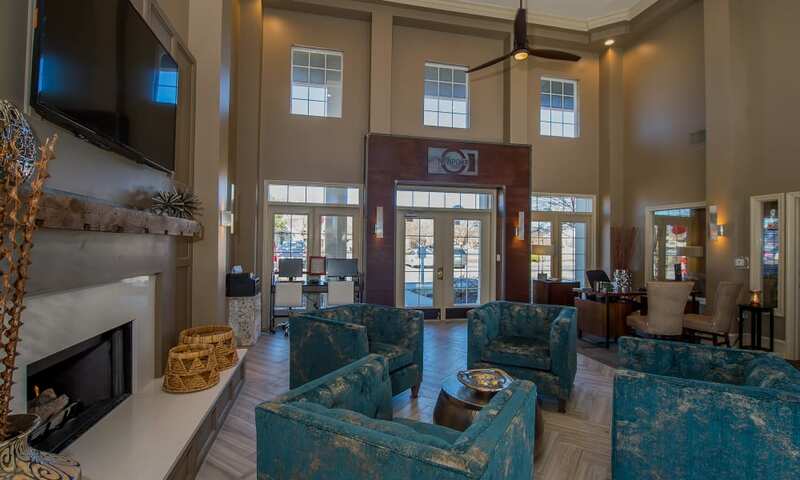 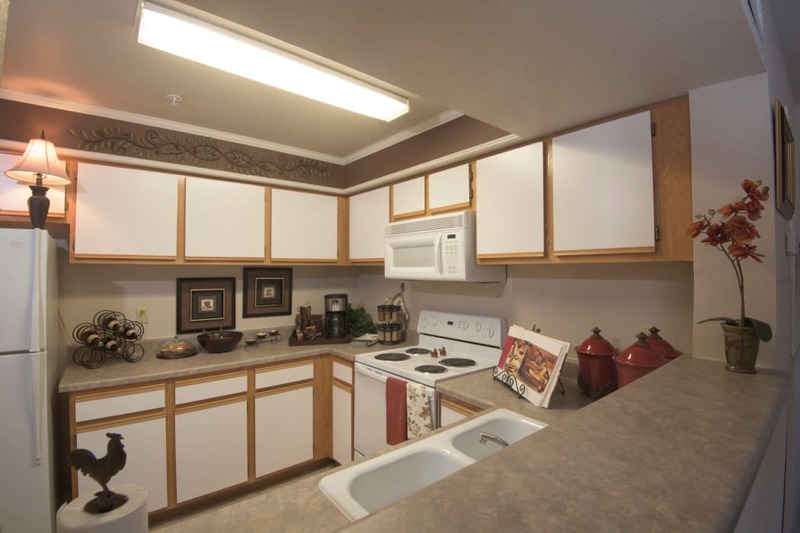 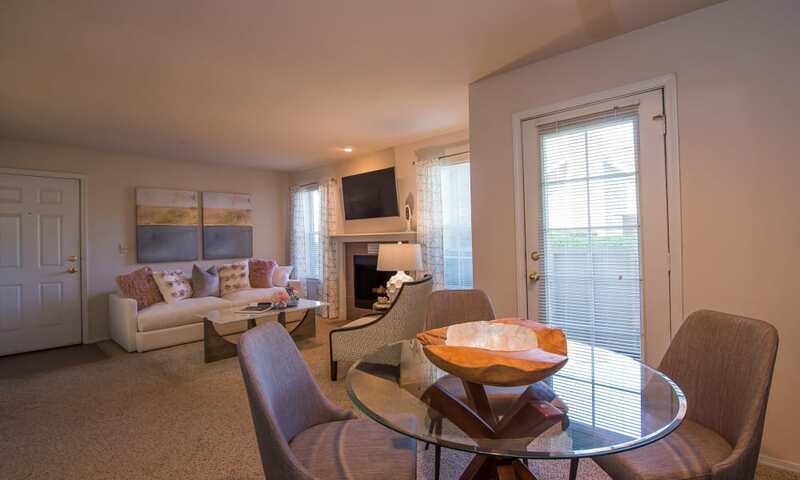 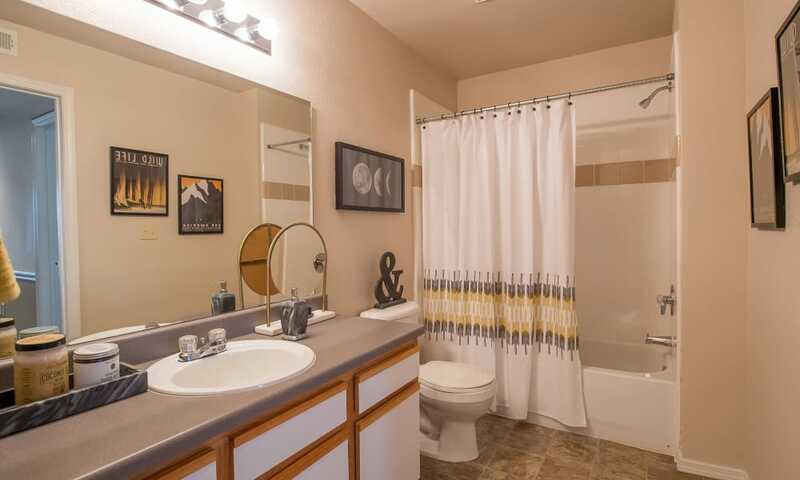 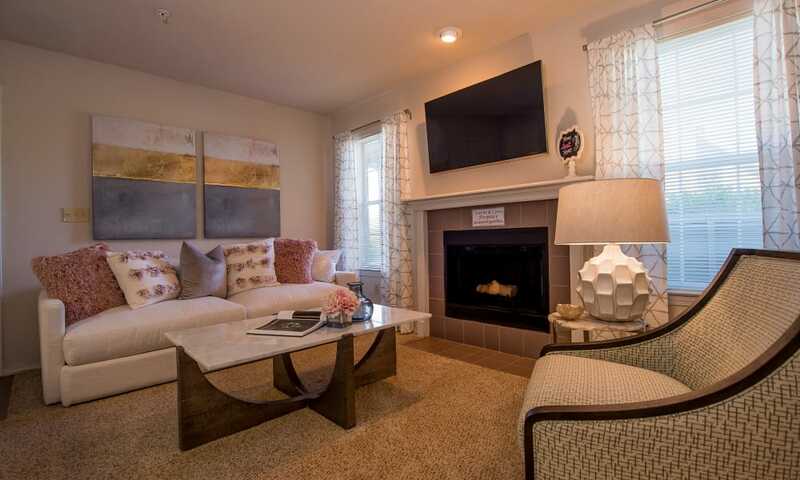 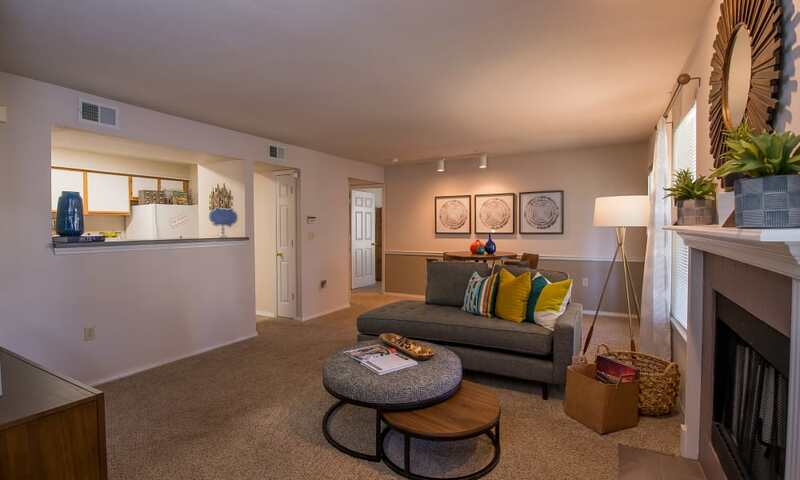 Newport Wichita brings convenience and comfort together in one incredible apartment community. 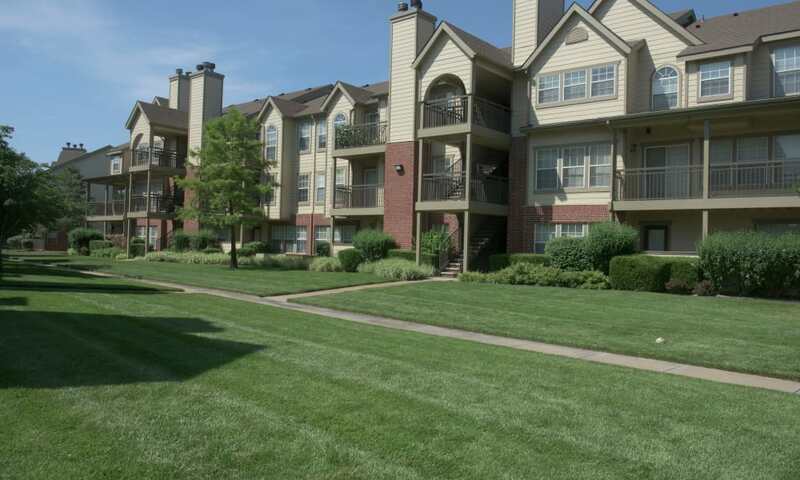 We boast a great location in Northwest Wichita, KS, which we pair with enviable community amenities and apartment features. 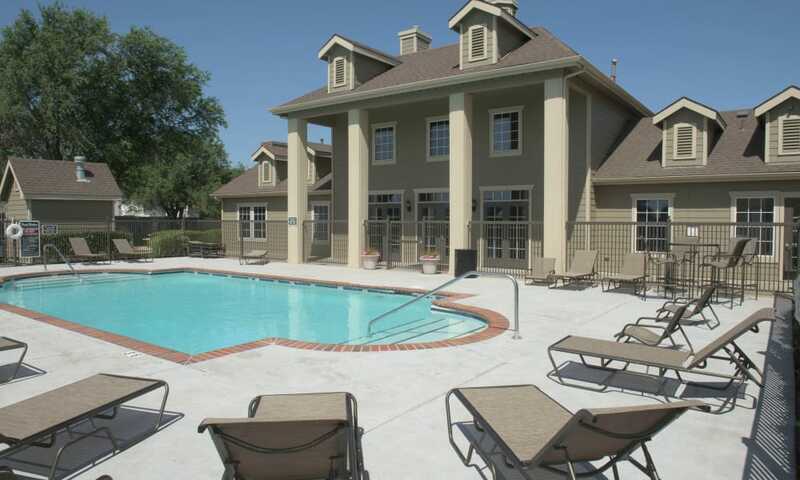 Spend time walking around the 10-acre lake on warm summer evenings or cast out your line in the early morning to try your luck fishing. 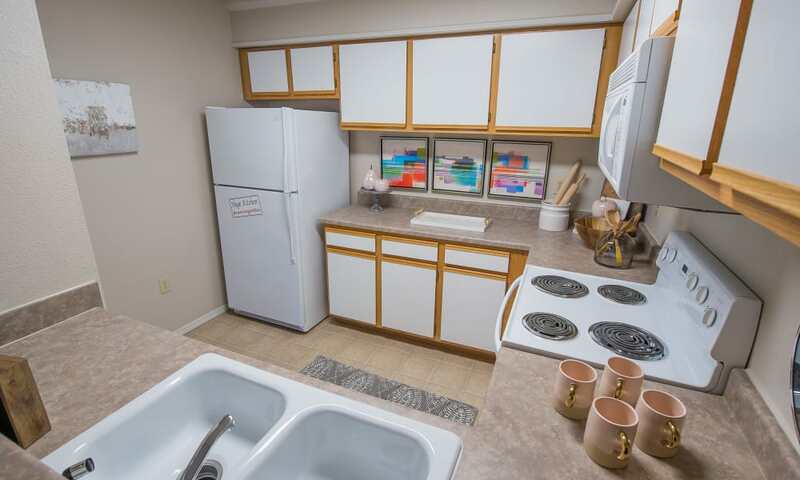 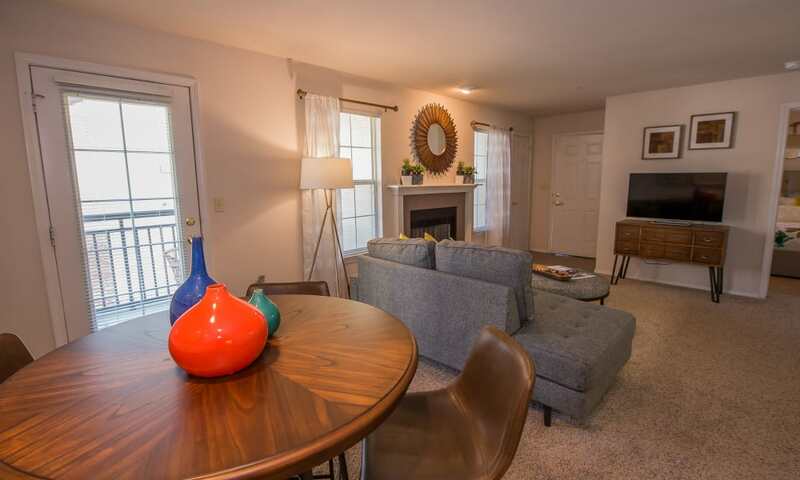 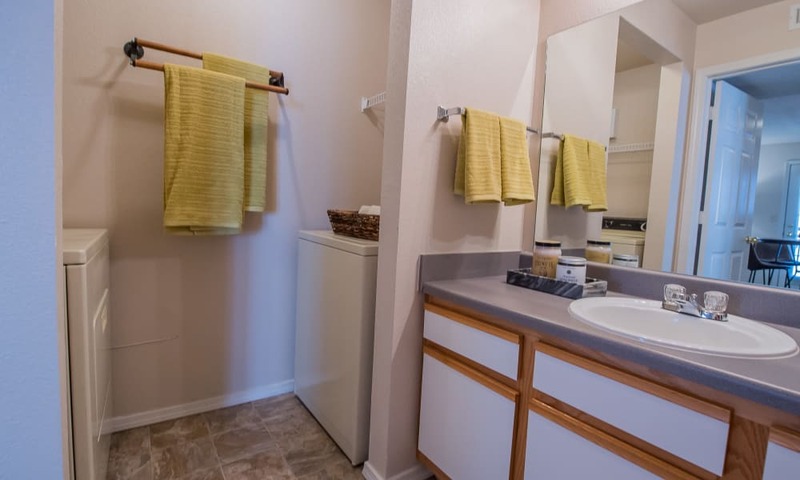 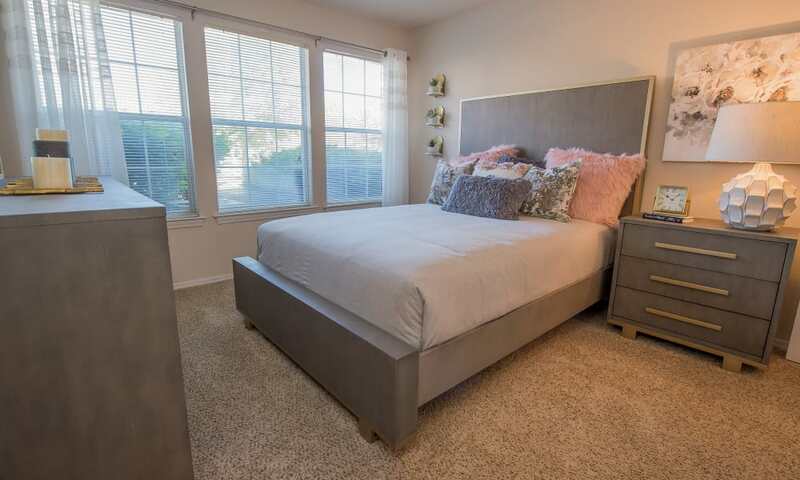 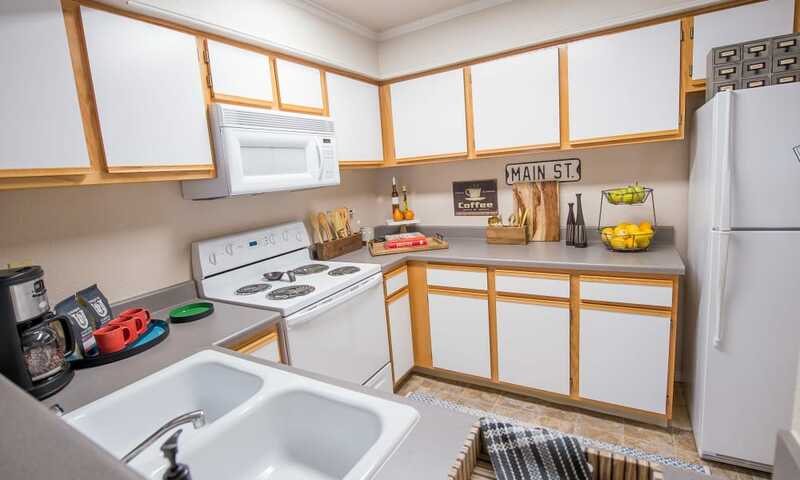 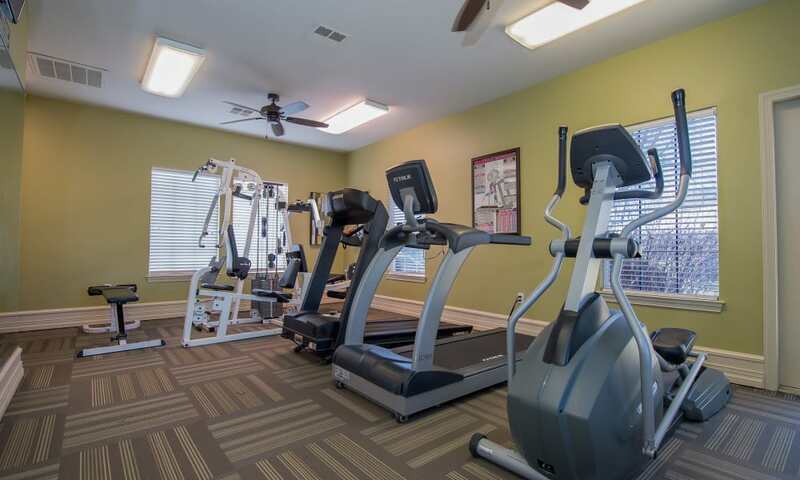 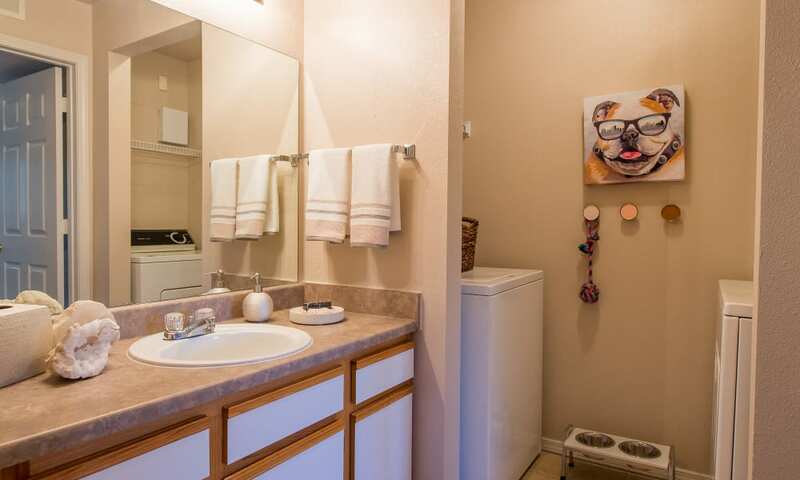 You’ll love exploring the beautiful property at our pet-friendly apartments in Wichita. 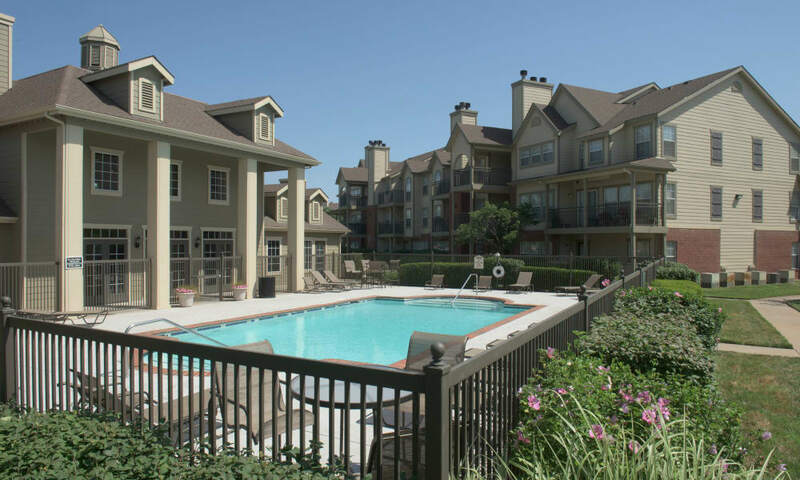 Limited-access gates add to your peace of mind and create a secluded oasis just for you. 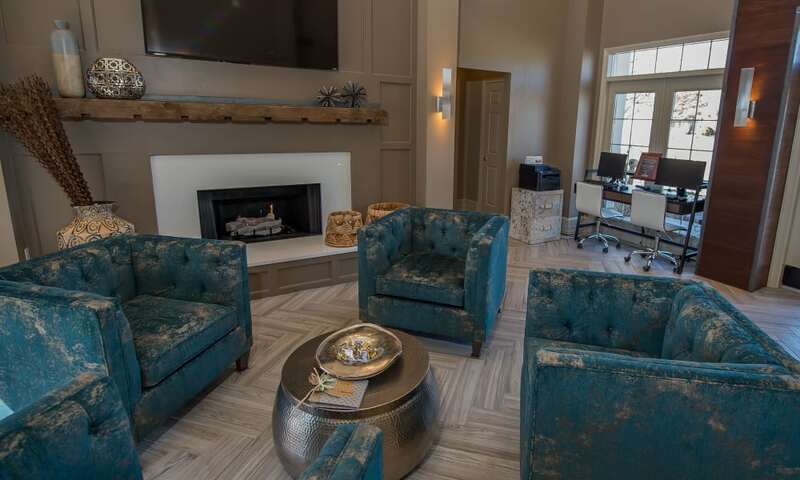 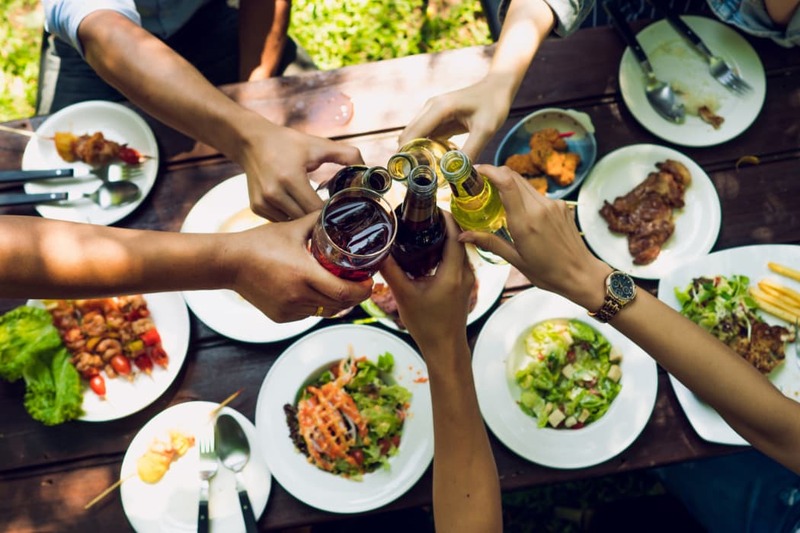 Sit back, relax, and enjoy all that Newport Wichita has to offer. 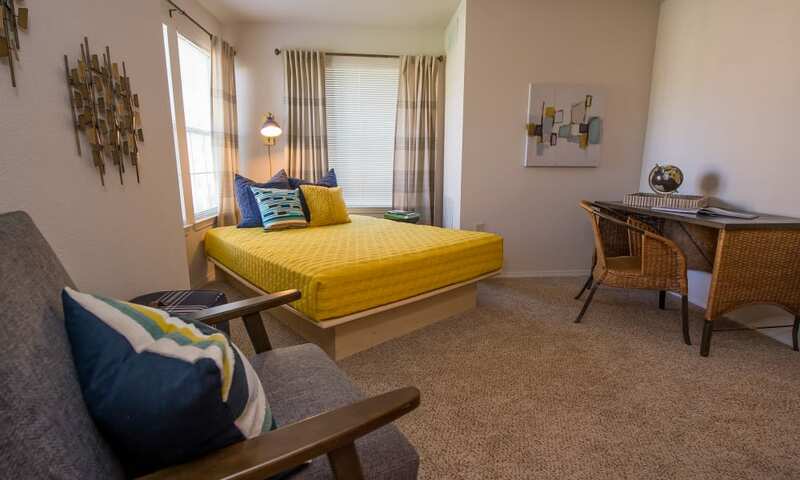 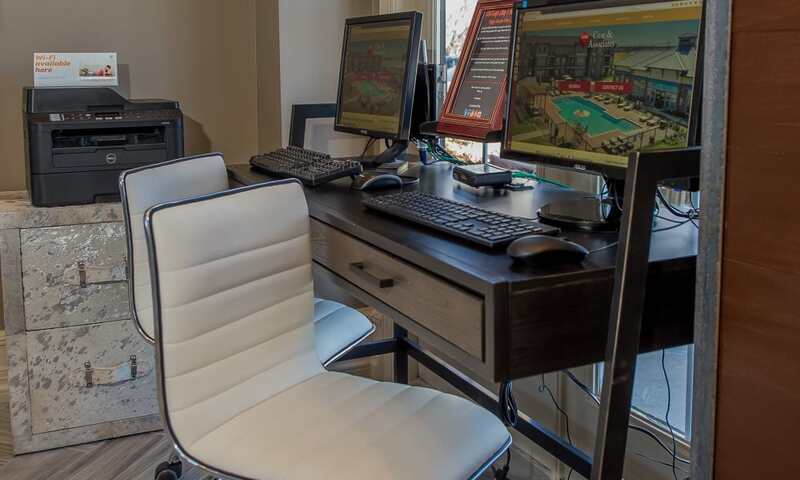 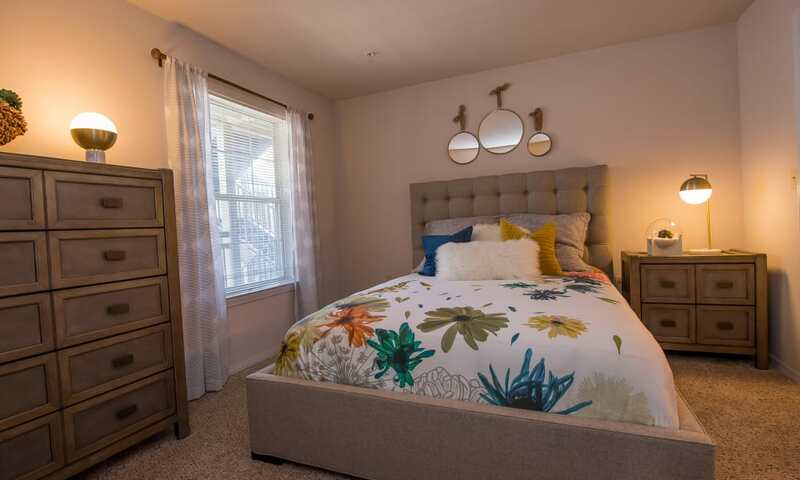 After viewing the photos of our apartments for rent in Wichita, contact us to schedule your personal tour of Newport Wichita.